You know a movie is fantastic when the length doesn’t weight heavily on you, no matter the pace at which it unfolds. 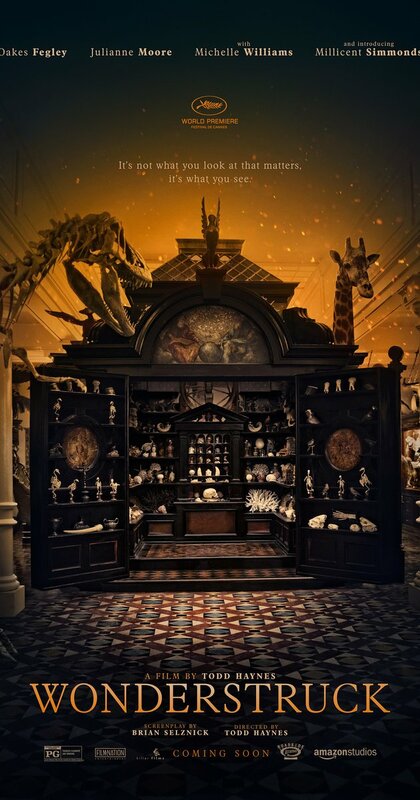 Close to two hours long, Wonderstruck, an adaption of Brian Selznick’s book, is a deeply immersive account of two children belonging to different eras going through similar experiences. Their paths converge at the end in a fitting climax. 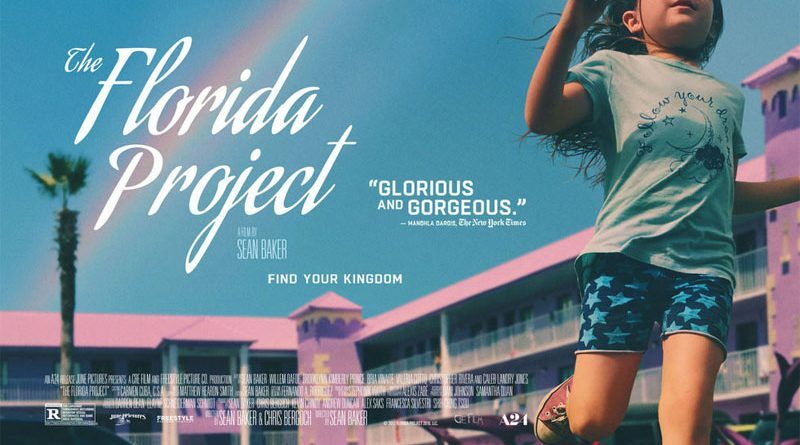 The film speaks of lost and reclaimed childhood, running away, finding what you rebelled for, and a bittersweet happily ever after. It came so close to being a fairytale. It certainly felt like one. There’s got to be great magic in Selznick’s writing with this being his second book to be adapted into a movie, the first being taken over by Martin Scorsese for Hugo (2011). 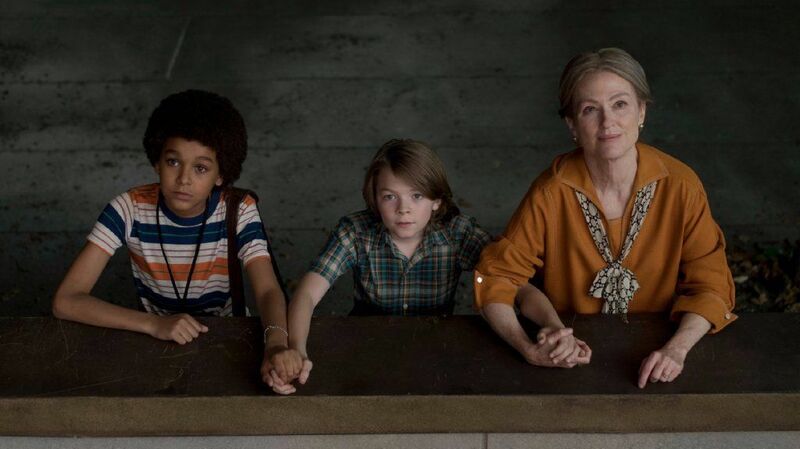 Wonderstruck’s protagonists Ben and Lucy, played by Oakes Fegley and Millicent Simmonds respectively, have a common disability — both cannot hear. They take off to New York to find the family they love — all they have is one clue leading them to their goal. The child actors have an endearing quality about them that makes you support their adventure wholeheartedly. These are sensitive and nuanced portrayals and it was a privilege to witness these performances. In his part of the quest, Ben comes across Jamie (Jaden Michael) in New York, who he follows to the Natural History Museum, where the latter’s father works. We explore the museum with these two children chasing each other through the sections, and it is finally Jamie who helps Ben reach his family. The movie deals with deafness and muteness as issues. Jamie teaches Ben sign language and that’s how they start communicating. Simmonds is a deaf-mute actress herself. For her part of the film, which was mainly silent, they cast deaf-mute actors, which helped maintain authenticity and also spread awareness about these issues. This left Carter Burwell with the immense task of creating a background score which is a character in itself. The music is so very beautiful and has a huge hand in making the movie what it is. The film shifts back and forth from each era abruptly, but one never feels disconnected to the narrative. There are many incidents that seem contrived or all too good to be true, for instance, how did protagonists Ben and Rose make it to New York all by themselves without a scratch? How do they survive? What do they eat? Is luck so kind that it unites them with family so soon? But we didn’t mind. After all, it’s not a movie if there’s no willing suspension of disbelief. And once you resign to the experience, you’re rewarded with warmth, awe, and a feeling that everything will be okay when it ends. This one’s a film about a single mother Halley, her daughter Moonee, and their friends living in poverty in a motel in America. This movie inspired much laughter, which became softer and softer as the story progressed. Why? The laughter was inappropriate; a function of human behaviour to a situation that makes one uncomfortable. The gravity of each scene unfolded as laughter gave way to grappling with the reality — many families live in conditions of extreme poverty and abuse and are so bogged down by their situation that they have stopped wishing for any improvement. Halley and Moonee are in no way unhappy. They get by. They fight, hurl abuses at people they don’t like, and just about manage to scrape through rent and food. Moonee’s friends Jancey and Scooty join her on her afternoon escapades. They don’t go to school and amuse themselves as they please — wandering about and escaping danger by a hair’s breadth. They have an attitude fit for adults and damage property to pass time. All of it seemed comical at first look but left one with the feeling of extreme sorrow as the movie progressed. The children didn’t have anything else to do; neither did they know any better. Halley does what she can to provide the bare minimum. We mostly see her as a nonchalant, frustrated woman who passes her days trying to think up easy ways to get money. Willem Dafoe plays Bobby, the manager of the motel. He cares for the children and for the families that have made the motel their permanent home. He looks out for them, intervenes on their behalf and even goes out of his way to try and keep a check on their activities. Dafoe never disappoints and given that his character was made to be the most likeable and normal of the lot, one immediately empathised with him. Our first thought: This could have been a shorter film. There were too many scenes depicting the same thing over and over again and after a point, one gets desensitised to their struggles. It only strikes you in the end, when child services come to take Moonee away that conscientious or not, Halley was her mother and the separation caused me more heartache than I thought I would feel. 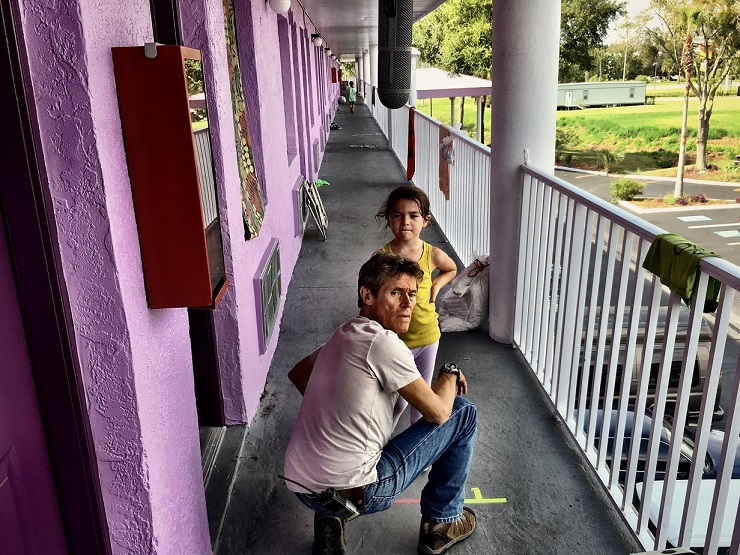 The Florida Project is the recipient of the Truly Moving Picture award at the Heartland Festival. It brought us to the conclusion that an acclaimed film isn’t necessarily a good film, and there’s no shame in skipping it.